Japan High Comm will be at the 64th Investment Casting Conference in Covington, KY, to present the Microwave Drying System. Japan High Comm will exhibite at 63rd ICI trade show in Columbus, OH. 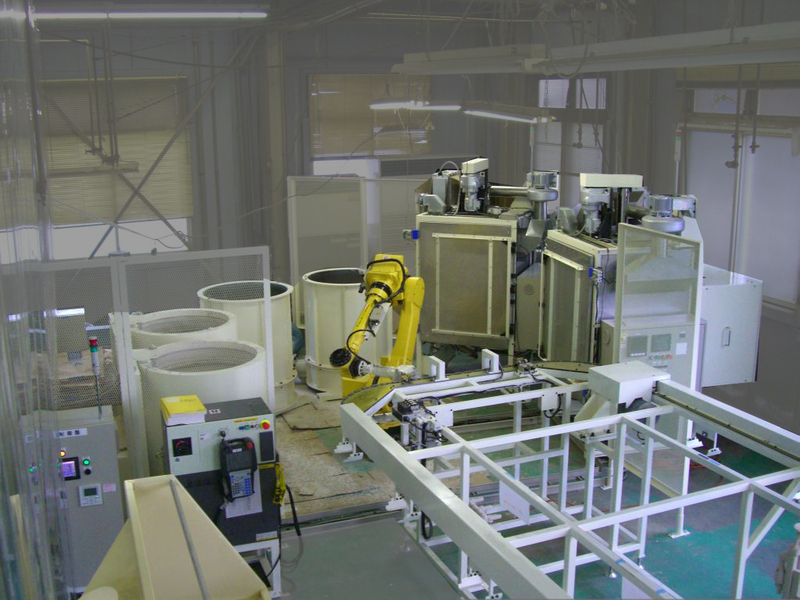 Japan High Comm to introduce the cutting edge Microwave Drying System for investment casting shell in 2014 Spring. Japan High Comm presented a technical paper on Microwave Drying System: Drying Complex Shaped Molds in Short Time. Japan High Comm exhibited at 60th ICI trade show at the Wyndham Grand Downtown in Pittsburgh, PA from 7 - 9 October 2013.